Businesses need to concentrate time on marketing and product development efforts. 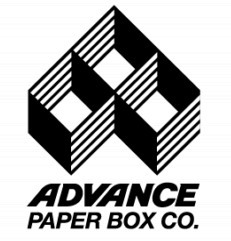 Using Fulfillment Services from Advance can give you the peace of mind knowing that your clients will receive their orders with the right products ... at the right time. Outsourcing your warehouse and fulfillment operations to Advance can eliminate or reduce many expenses such as: payroll and related employee costs, rent, utility costs, property and liability insurance and special warehouse equipment. In addition ... orders fulfilled from our location are professionally packaged and can get to your customers faster. 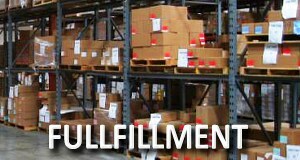 Call us today for more information on our Fullfillment Services.